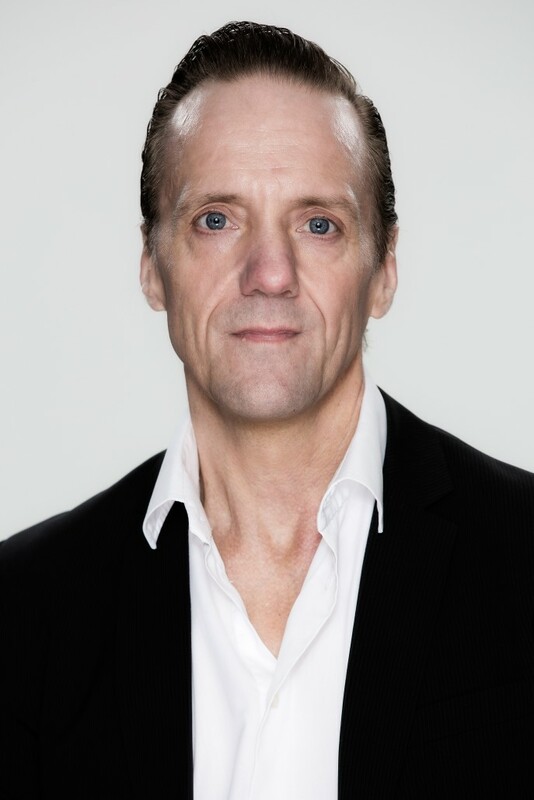 Is frequently engaged as a voice actor at most dubbing studios in Stockholm as e.g. Eurotroll, SDI Media, Dubberman and Cineast. Makes among others, Tiger in Winnie the Phu, Gargamel in the past Smurf films, Ramallo and Beto in Violetta, Viggo in Drakjägarna, Pappi i Henry Hugglemonster mm, mm.